The summer months have been hectic for many members across all our dinghy fleets and a lot are now looking forward to further honing their skills over the coming months in home waters. 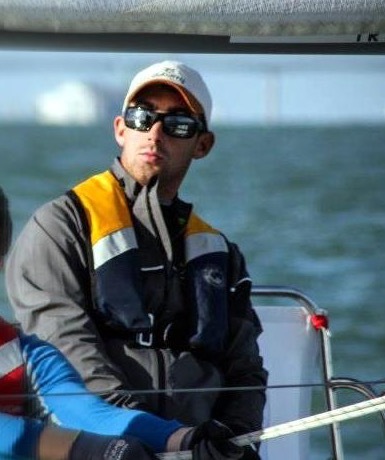 We are delighted that Aidan McLaverty will be heading up all on the water club dinghy coaching activity across our topper , optimist , laser and feva fleets (preparing for their Munster championship in October) over the coming months. 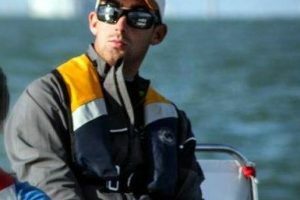 As a sailor Aidan has enjoyed a successful career in a number of classes and racing formats; Collecting a number of national titles and one student World Championship along the way. Combining these experiences with an education in sports science and medicine, Aidan has been delivering high level coaching programs for almost 10 years, both at home and abroad. Aidan is currently completing his degree in medicine in UCC and will oversee our coaching activity during the weekends. One of the fundamental objectives of the programme is to ensure that the needs of all our seasoned sailors are met in an effective and inclusive manner. There will be a wider team specific to each dinghy class working closely with Aidan to ensure that the relevant ratios are achieved. Finally, it is important to note that the club dinghy winter coaching programmes are structured to support sailors that have achieved an appropriate level of confidence over the summer months and as such are not suitable for those who are starting out on their sailing career. Should you have any queries around this , please contact the appropriate class captain.